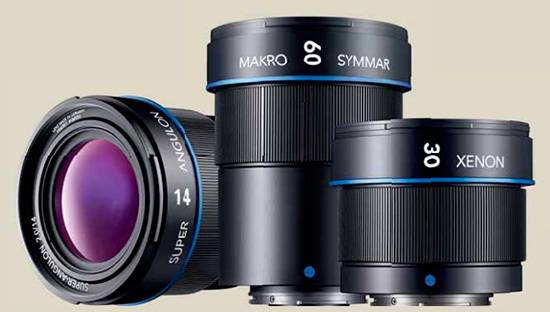 Makro-Symmar 60 mm/2.4 wide-aperture macro lens (8 lens elements, focusing range from 1:2 to ∞). Schneider-Kreuznach presents its new range of lenses for mirrorless system cameras of the Micro Four Thirds standard at this year’s photokina in Cologne. The first lens in the series, a 14 mm wide-angle lens, will be available on the market by the third quarter of 2013. In the fourth quarter of 2013, it will be followed by a 30 mm universal lens and a 60 mm macro version. 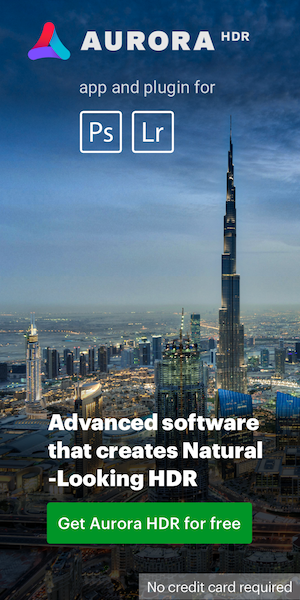 “We are delighted at the high level of interest in our involvement in MFT,” said Harald Barth, head of the Photo Imaging division at Schneider-Kreuznach. The new series offers ambitious users of mirrorless system cameras a choice of high-precision and powerful high-end lenses “Made in Germany”. The lenses feature a high luminous intensity and a very high resolution across the entire image. Using aspheres promises perfect image results without any image correction by the camera. The compact lenses meet the same technical standards as lenses for full frame cameras manufactured in Bad Kreuznach. elements is fully optimized for the specific requirements of mirrorless system cameras. This entry was posted in Schneider. Bookmark the permalink. Trackbacks are closed, but you can post a comment.